20101104-IMG_0932-2, originally uploaded by angeladawnhoskins. 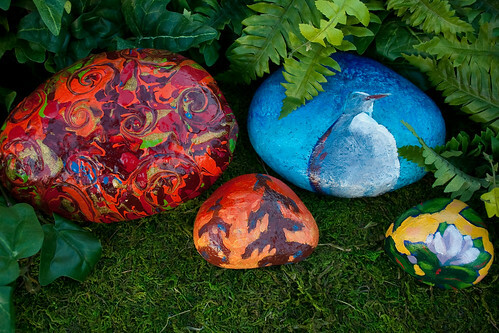 Four different designs on rocks of all sizes for the Mukilteo Art Mart 2010. Come by and see me at my booth in the Rosehill Community Center between 10-4 on Saturday Nov 6th! Wish I had been there - these are great!